Time to take some pictures! 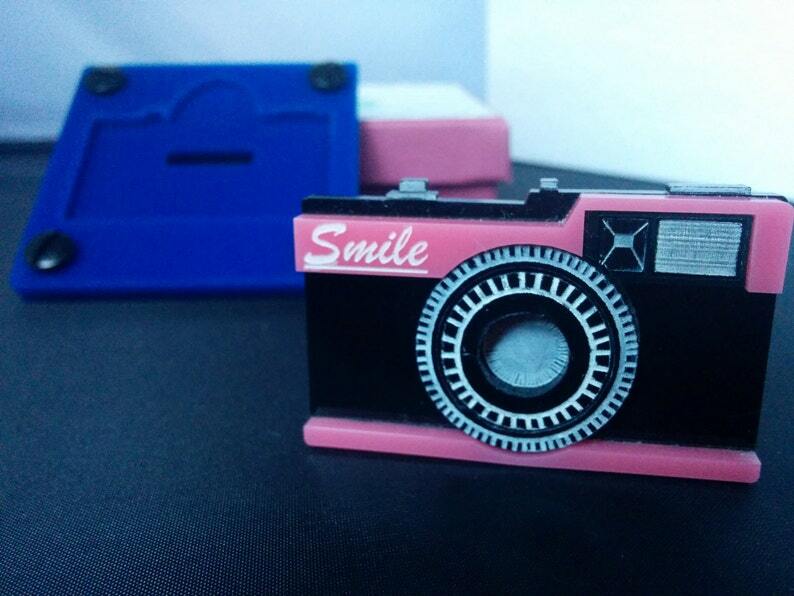 If you still love the old fashioned cameras, here is a brooch for you! Old Camera Brooch entirely designed by me for all those nostalgic out there.